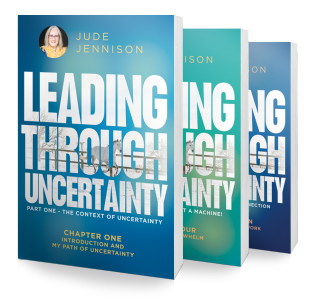 My inspiration for Leading through uncertainty came when I was sitting in a field with my dog for four days in July 2016. I was exhausted and in a head spin with a high volume of work and continuously operating out of my comfort zone. I was clear where I was heading but unsure of how to get there. I knew that what I was experiencing was common for many of my clients as the world felt more uncertain on a global scale. I took myself off for four days, sleeping in a safari tent on a farm with only my black labrador dog, Pepsi, for company. We had the most amazing time together, hardly seeing or speaking to anyone, and the result was the title of this book. A title may not be much output for four days’ reflection, but it created a spark, and sometimes we need space for the creativity to come. I returned to work inspired, knowing that the uncertainty experienced in the world was a replica of the uncertainty that my clients and I were also experiencing. Everything seems uncertain. Perhaps it always has. As research for this book, I interviewed CEOs from a variety of organisations and sectors. Many of the CEOs I interviewed thought that uncertainty was not a new phenomenon but had become more obvious as the pace of change accelerated. They had learned to seek and create certainty amongst chaos, identify risks, prepare for them and accept the things they could not control. Uncertainty is uncomfortable. It is something to be embraced rather than feared, but it requires a shift in our thinking and behaviour. Uncertainty creates unforeseen opportunities if we are willing to step over the edge and out of our comfort zone. It also creates stress and overwhelm, fear and polarisation, and in those moments, you wonder whether you can continue like this. The volume of workload is overwhelming, and the fundamental desire to get everything right and be in control is not possible or sustainable. 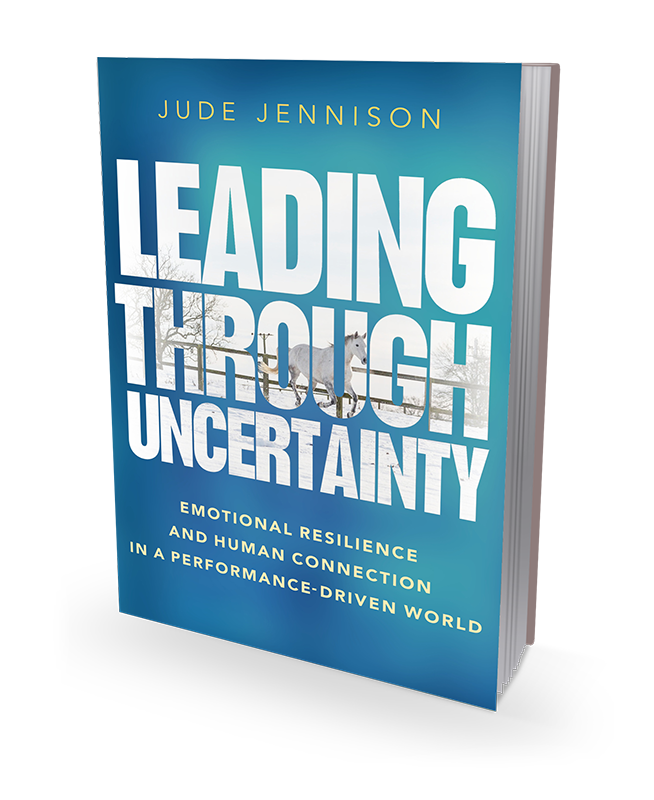 A different approach is required in leadership and this book shows you how to find your balance in the chaos of leading through uncertainty.